Maybe you’ve heard the term “responsive web design” (RWD) when searching for a company that offers web design in Toronto – but you may not have a clue as to what purpose it serves. RWD allows consistency across devices when viewing your website – regardless of size, by being flexible and fluid depending on the size of your screen. 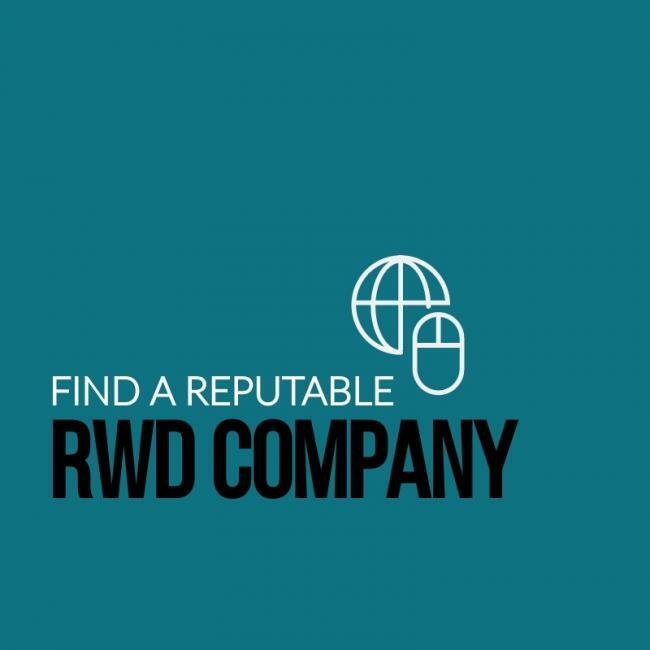 RWD optimizes your website to ensure your website looks great whether you’re on a desktop, a tablet, or a mobile device (and everything in-between). It eliminates any need to zoom in to read text, see images or tap to select a target, and to horizontally scroll to see the entirety of your site. In the past, web developers would build more than one site to accommodate for the inconsistencies in screen size. Today – RWD is the one-site method to successful web design – and is imperative in ensuring your business’s success online. 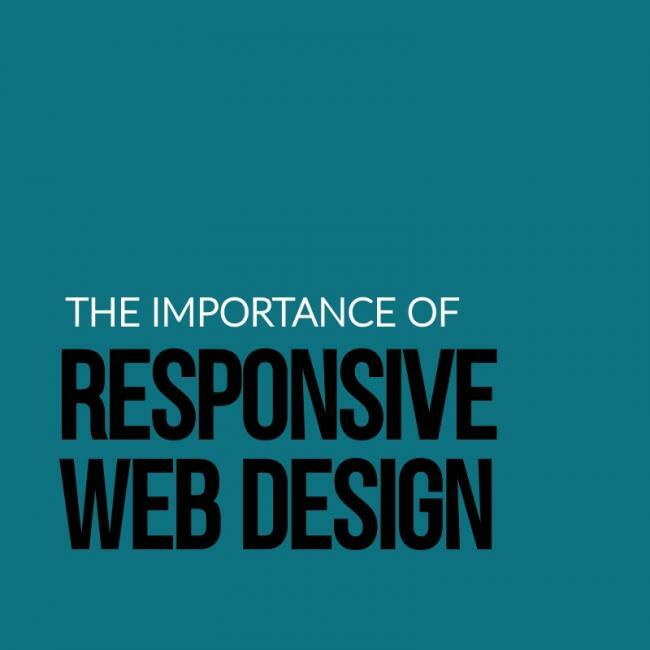 Today we will discuss the importance of responsive web design in Toronto for your business. Prospective clients who view your website won’t always visit using their desktops. More and more people access the internet through their mobile device. Ensuring your website is compatible across all devices – regardless of screen size, will ensure that the user-experience of your website is consistent. 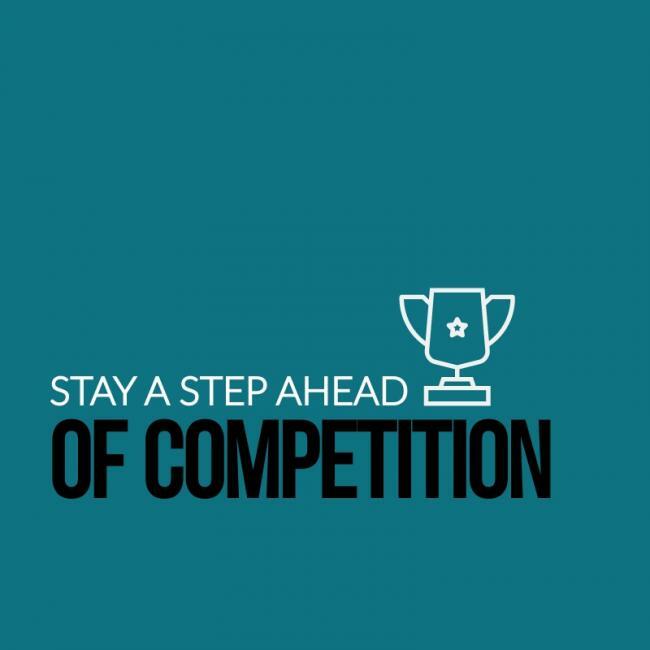 Consistency in user-experience for your prospective clients can also serve to increase your business’s lead generation and overall success. The fact is many companies have poorly-designed websites (if they have a website at all). 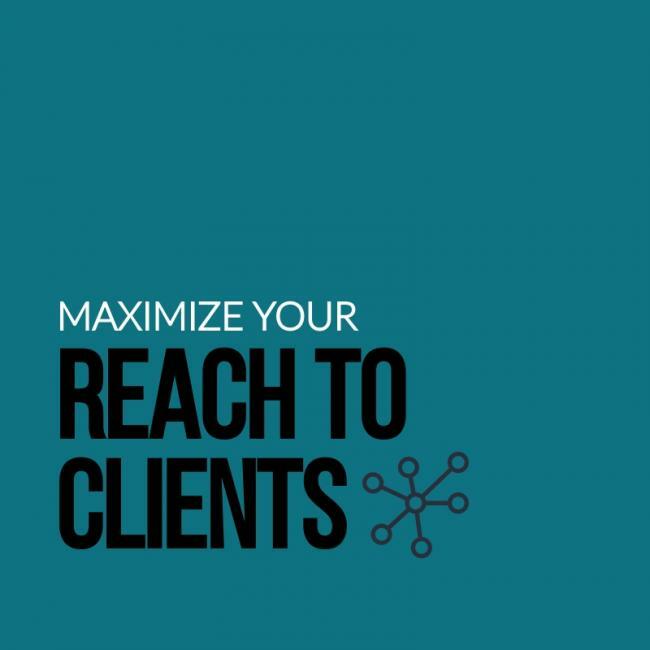 In this day and age, you’ll want to ensure your website is highly accessible to prospective clients. Luckily, opting for RWD is one way to accomplish this. In 2015, Google updated its algorithm to also consider a website’s mobile presence as a factor in deciphering its ranking signal. Websites that are incompatible with mobile devices do not do as well as websites that are responsive. That means by opting for RWD, you can better your search engine standing against competitors. Vestra Inet develops websites that are responsive and consistent regardless of screen size or device. Our web design in Toronto incorporates the basic tenets of RWD to ensure your business is highly accessible for your website’s users. We prioritize interactivity, visuality, and informativity in your website’s design to ensure a seamless transition across all devices. Call us today to learn more about our web design in Toronto.